Sasha was formally trained in multiple disciplines of fine art, with a focus on graphic design and illustration, while attending Massachusetts College of Art from 1994 – 1998. Her involvement working as an artist led to many hours in the studio collaborating with other artists and designers. Ultimately, this experience coupled with her business acumen has shaped her career. 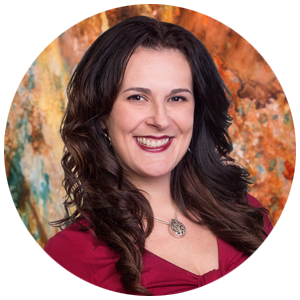 A highly skilled communicator, she understands and can effectively interact with clients, artists and art committees from the creative standpoint. With 19 years of professional experience in art consulting, design, artist representation & production of large scale shows, Sasha has a diverse and informed background. She has forged a reputation for creating conceptual, coherent art collections and providing effective direction.